Would you like to play GAA in Melbourne? 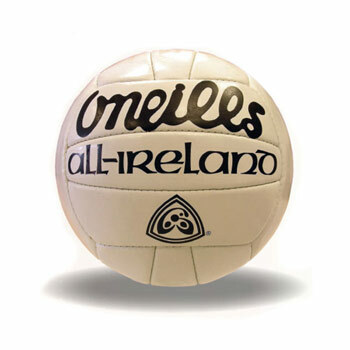 Play Gaelic Football, Hurling or Camogie. We have both male & female teams. Cheer us on! Become a member. Join us to play the original beautiful game.